WWII - Herald and Review Library; Cunningham, James Grayson, (Mrs. Marjorie A. Lyon) 5/13/1943. 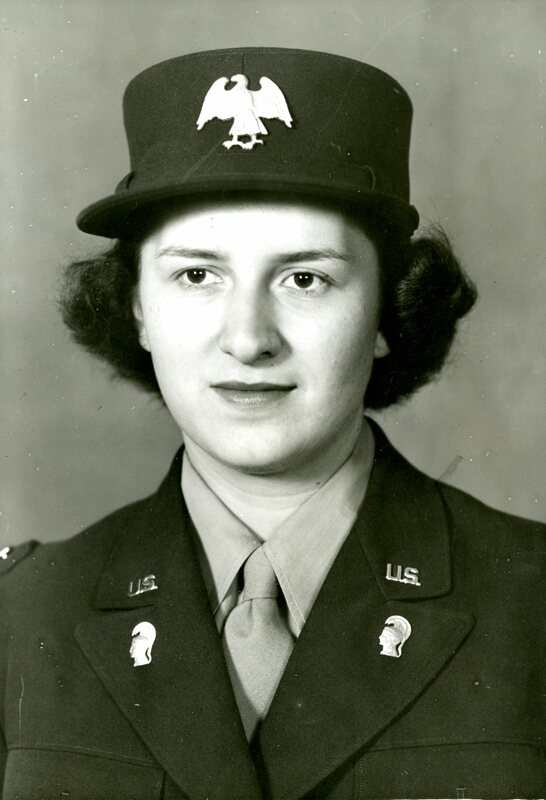 WAAC Official, “Photo of Marjorie A. 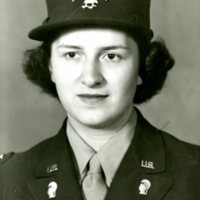 (Lyon) Cunningham in uniform,” Decatur Illinois Public Library Local History Photo Collection, accessed April 24, 2019, http://omeka.decaturlibrary.org/items/show/124.